#WWPW2018 Classified Records, Dundalk, Co. Louth, Ireland. As part of the World Wide PhotoWalks the Shoots by Sí ladies joined the Dundalk Walk in memory of former An Táin Camera club member Eugene Quigley. 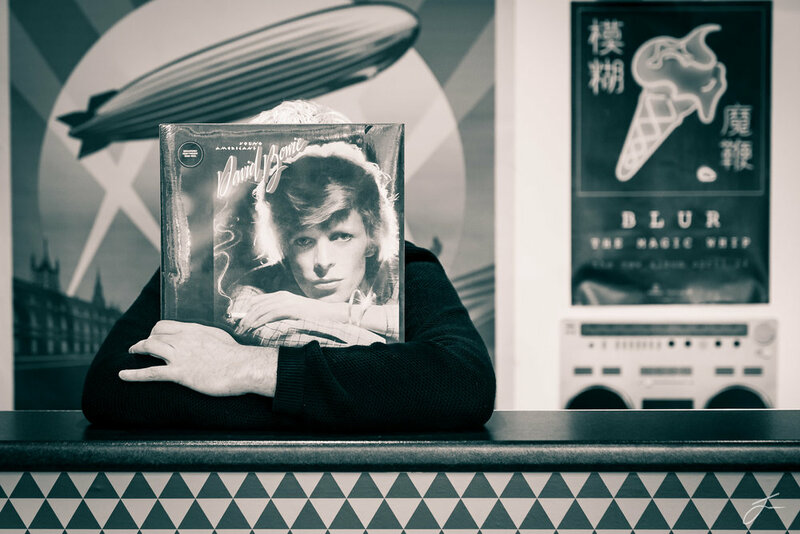 Stopping by Classified Records was a delight and we picked up a brilliant David Bowie inspired album featuring local artists covering some of Bowie’s iconic work. Always admired this shop front on Clanbrassil Street, I think it’s the name I love.